Commercial revenue rose 10.9 per cent at IAG Cargo in the first quarter of 2018 to reach €276 million. 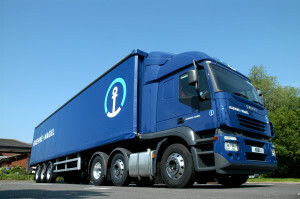 Kuehne + Nagel has launched an integrated logistics solution addressing the challenges of the interior aerospace supply chain – both of production logistics and aftermarket interior refurbishments. 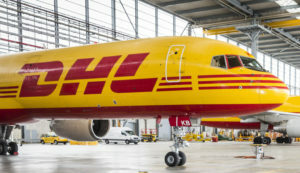 Demand for air cargo in February was up 6.8 per cent on last year, according to the International Air Transport Association. 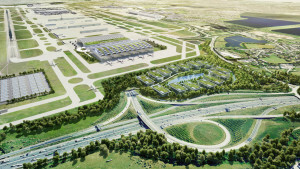 The House of Commons Transport Committee has endorsed government plans to expand Heathrow with the North West Runway Scheme. However, it called for safeguards regarding air quality, surface access, airport charges, and impact on local communities. 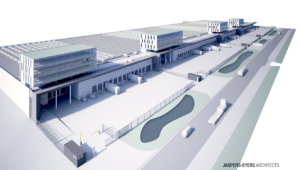 Brussels Airport Company will be investing €100 million in logistics buildings. 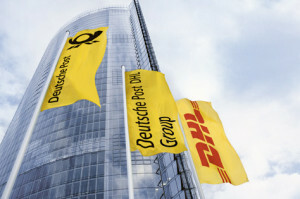 Air cargo demand rose eight per cent in January compared to a year ago, according to the International Air Transport Association. 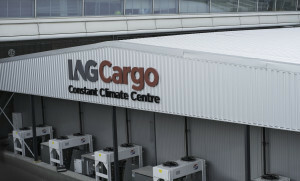 Icon Industrial has launched its £100 million logistics development at Manchester Airport. 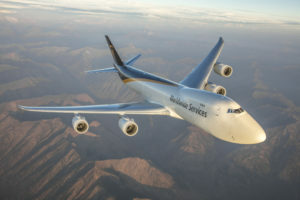 UPS has ordered 14 Boeing 747-8 and four Boeing 767 freighters to meet growing demand for air services.